ADRIAAN SMUTS matriculated at Belfast Secondary School in Mpumalanga and commenced his employment during 1974 as Prosecutor at the Department of Justice and was later promoted at Regional Court Prosecutor and later to commercial branch prosecutor where Adriaan gained experience in commercial fraud and foreign exchange criminal matters. During 1978 Adriaan obtained a DIP.IUR - (Diploma IURIS) at the University of South Africa and in 1979 he joined Du Toit Smuts Attorneys as Attorney. Adriaan gained extensive legal experience in the criminal as well as the commercial fields during his time of practice. Adriaan was involved as a senior partner in the Litigation Department of Du Toit-Smuts & Mathews Phosa Attorneys. In 1980 he obtained a B.PROC - (Baccalaureus Procurationis) at the University of South Africa as well as a MBL - (Master of Business Leadership) at the University of South Africa in 1989. Adriaan started Inmora Auctioneers in 1983 and has been active in the Auctioneering industry since. 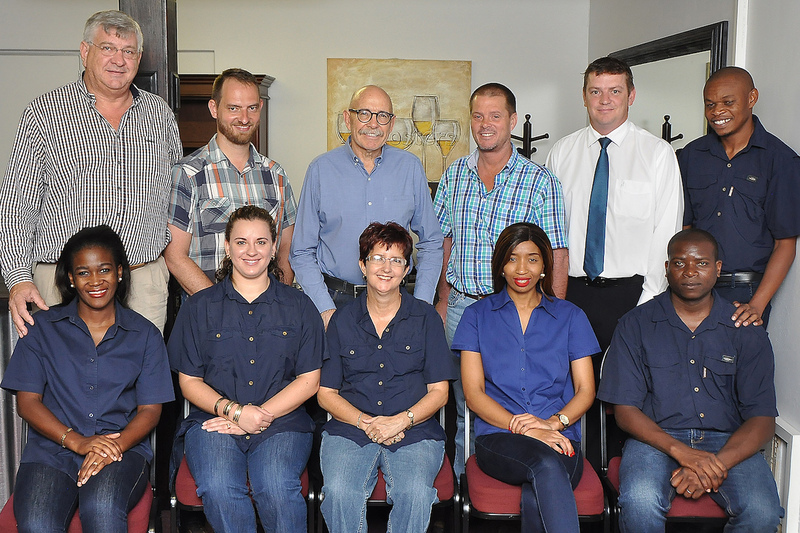 Adriaan has joined forces with Mpumalanga Auctioneers during 2008 to form Vans Mpumalanga Auctioneers thereafter.